The longevity of Rock and Roll is second to none. If today's radio stations would only support these legendary musicians and promote their latest recordings, the music world would be in a much smarter place.Then these great artists wouldn't be isolated by the "Classic Rock" label and younger generations can take notice. It's the music that made radio great not the deejay. Ray Shasho was labeled 'Rock Raymond' in high school after demonstrating his obsession for rock music. 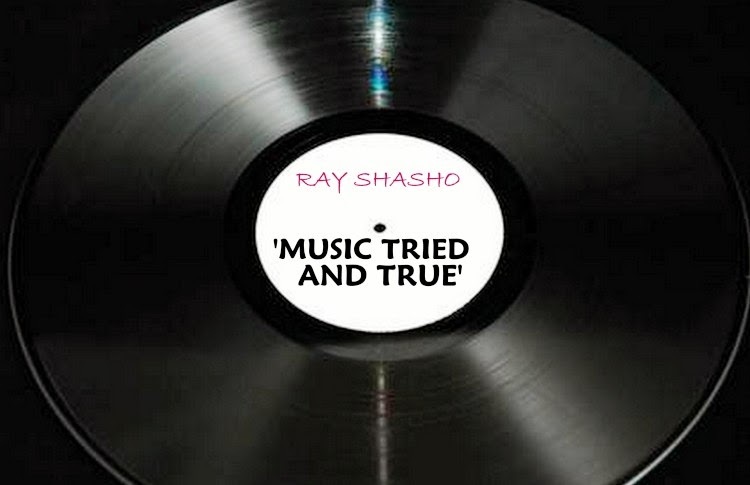 Shasho became a Top 40 radio deejay in the late '70s and early '80s under the air name Ray Richards. He’s attended hundreds of rock concerts and has rubbed elbows with rock’s legends. 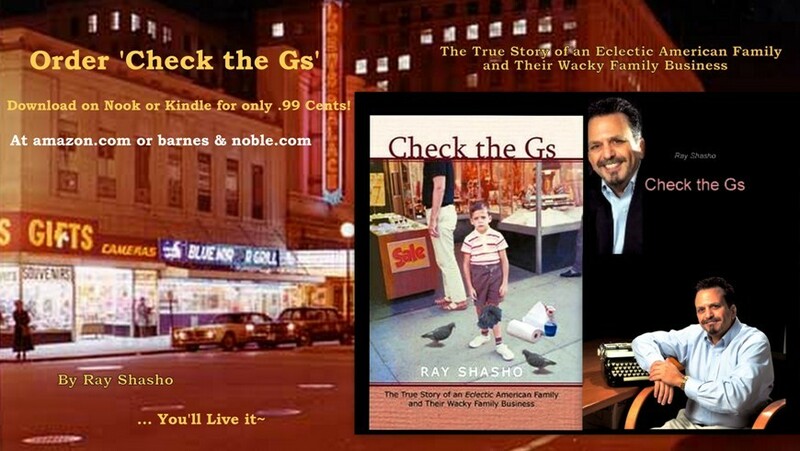 Ray is also the author of a brand new book entitled 'Wacky Shenanigans on F Street' -Proud to be Politically Incorrect in Washington, D.C.. Ray's new book is available to purchase at amazon.com and barnesandnoble.com. 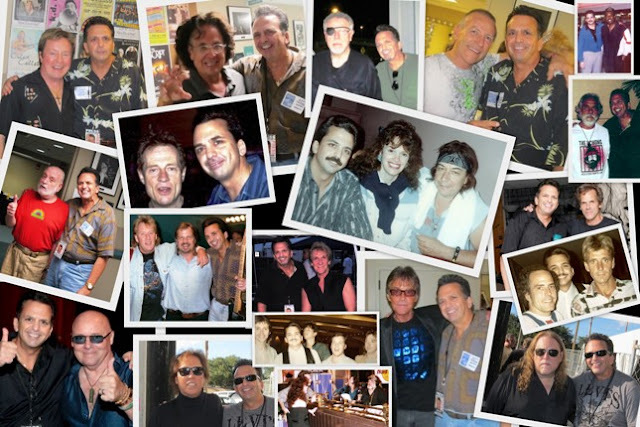 Ray especially enjoys in-depth interviews with notable rock celebrities. 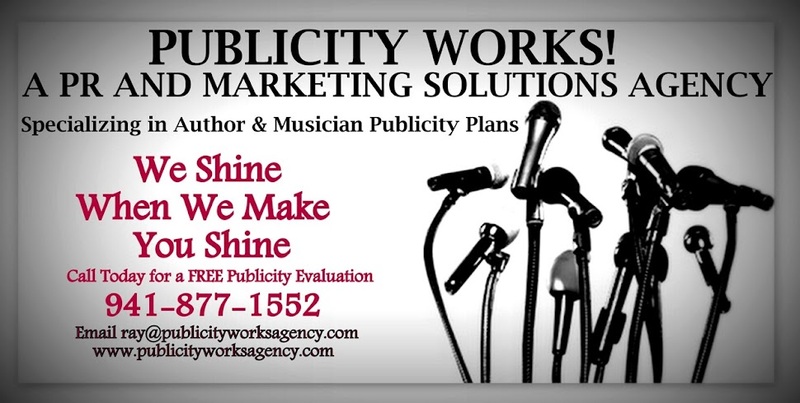 Ray's articles are featured on recording artist’s websites worldwide. 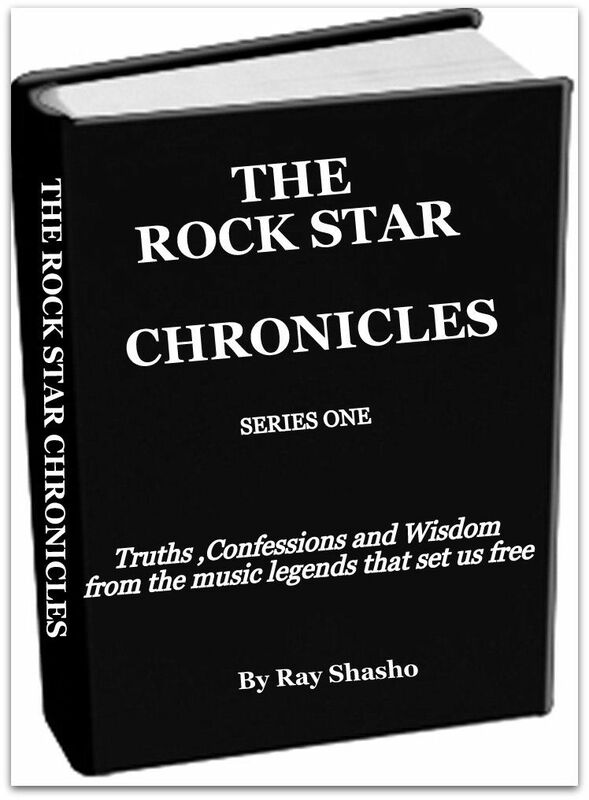 Watch for a very special project called 'THE ROCK STAR CHRONICLES' coming very soon!